This conflict resolution tool helps to mediate conflicts between two or more persons. 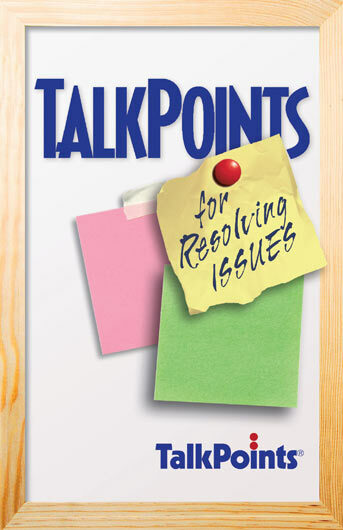 Puts both (or all) of the same page in talking through the conflict in a mutual, non-threatening way. It is useful for any resolution situation. The tool follows a time-proven, step-by-step process to guide the users to define and discuss the issue, identify options and create win-win solutions. Only 37 cents per person. 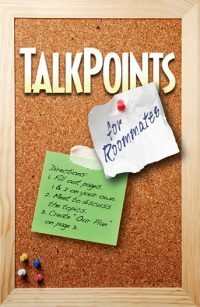 For more on how to use TalkPoints in your setting, go to www.talkpointsforroommates.com.